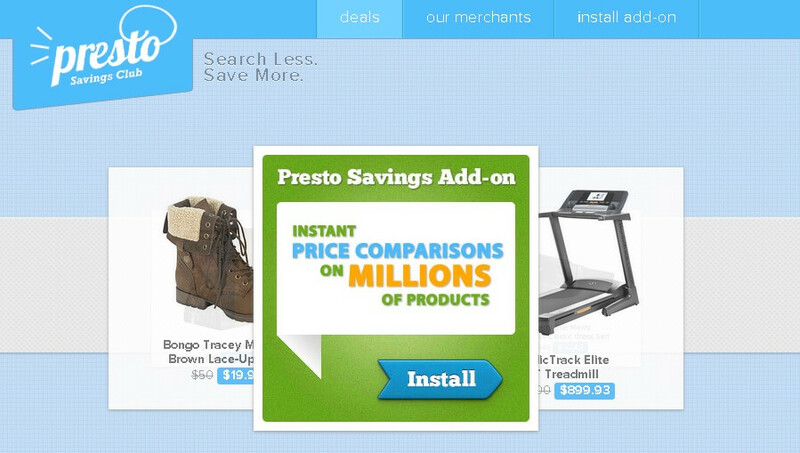 Presto Savings is a new add-on virus that you should remove from your browsers. The advertisements it displays are very harmful for your system, because they are handpicked (unlike how it seems) to help malware infiltrate your PC. All the talk about the “great” discounts it offers are there solely to confuse you into thinking it’s a useful tool. In reality it is quite damaging, and its real goal is to riddle your computer with as many of its friends as it can. In case you were wondering, I will list the things Presto Savings does. Pop ups start appearing together with hyperlinks of key words around every page you access. Occasionally banners are also changed to advertisements. Presto Savings enters by basically knocking on the front door. It’s the plus one on parties, the guy you didn’t invite, but who came with one of your friends. The way this happened is through something called bundling. You probably downloaded something from freeware/shareware sites and that something included Presto Savings. 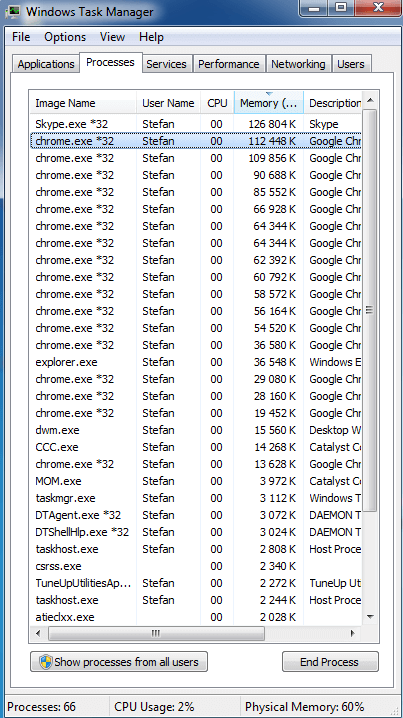 Regardless of the freeware’s good points, I would argue that the bad can get quite out of hand, so its best to ignore optimization extensions and toolbars no matter how shiny they seem. Once the freeware’s process begins, NEVER choose Express Install. Always create a different folder on your hard disk and look at each step before clicking next. Presto Savings is likely trying to sneak by you during one of those, asking if you want to include it. Never install bonus content unless you know very well what it does. Presto Savings has one goal as I mentioned – to bring other viruses inside your system. In itself it is only the tool for other malware. The other specimens though, have a variety of bad effects, including freezing, glitching, and overall sluggishness of Windows (or whatever OS you are using). It is also widely believed that some viruses start recording your browsing habits and cookies once they connect. If your passwords fall victim to one of the threats, then surely the gravity of the situation warrants speed. Therefore, I must say that the longer Presto Savings stays, the more harmful is becomes. 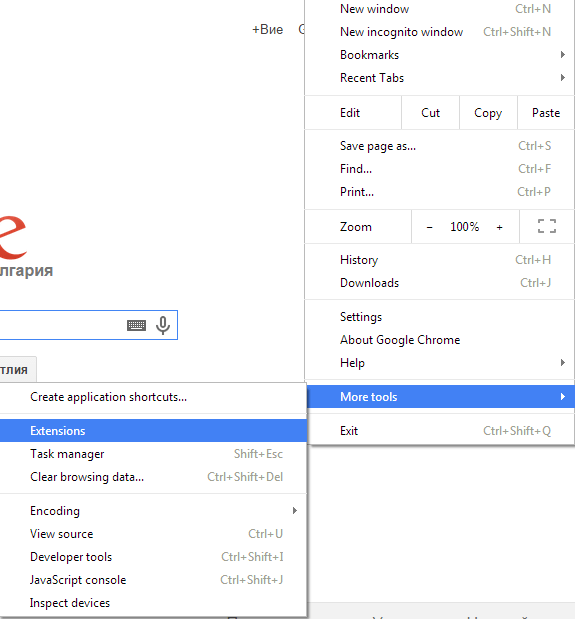 What follows is a several step guide on how to easily remove Presto Savings first from your PC, then from your browsers. 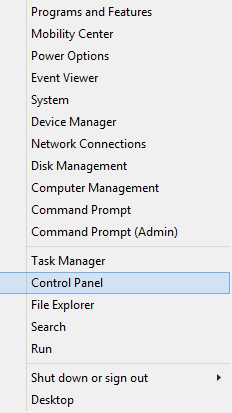 First, click the Start button (the windows key) —–>Control Panel —–> Programs and Features or (for Windowss. Look for a program called “Presto Savings” and click Uninstall. Sometimes the virus will operate under a different name. If you can not find it as “Presto Savings”, click on the column titled Installed On. This will arrange programs by their installation date. 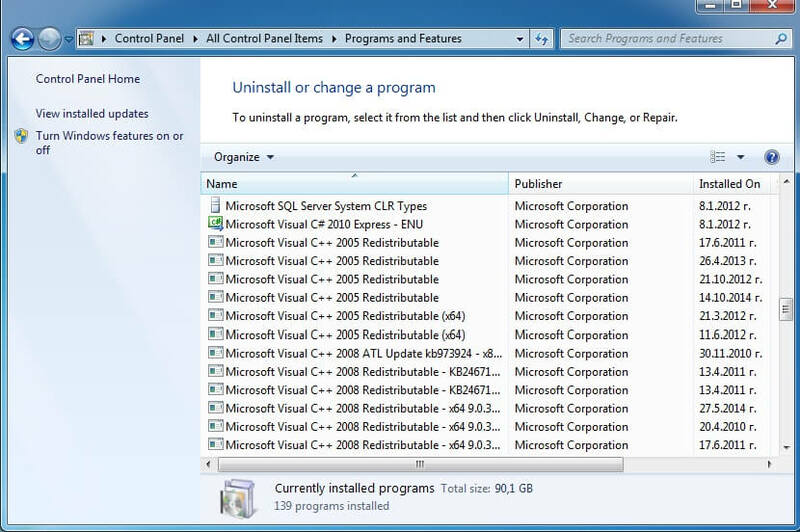 Look for all recently added programs that seem suspicious and click Uninstall on them. Find a program called Presto Savings, then right click on it and select Move to Trash. Once there, you should look for Presto Savings or any other extension or plugin you feel may be unsafe. Click Disable on it/them. Here you should find Presto Savings or anything you think may be a virus, then click Remove. Once in Extensions, find ” Presto Savings” and anything you believe may be dangerous, and click the little Trash icon on the right. Find “Presto Savings” and/or other possible virus extensions, then click Uninstall. Presto Savings Warning! There is a step 4, but you should proceed with it ONLY IF your efforts up until now failed to remove Presto Savings. Otherwise, if we were helpful, please consider following us on our channels on Google+, Twitter and Facebook. It will be immensely appreciated, because it will help us grow and in turn – that way we will help more people. 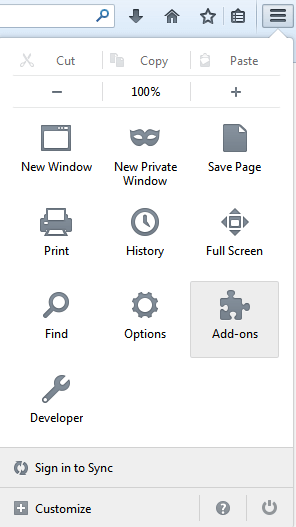 Click on the Gear icon at the top right —–> Internet Options. There you click on Advanced on the right side of the band, then Reset. On the pop-up that will appear, tick Delete Personal Settings, then Reset and finally hit Close. This should remove Presto Savings and all other unwanted extensions from your browser. 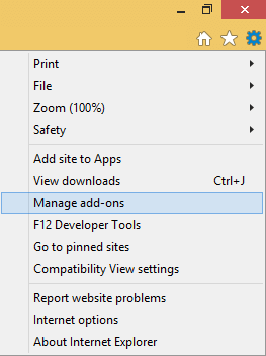 Click on the Menu button at the top right —–> Settings —–> Reset Browser Settings. There click Reset on the pop-up to confirm and that should remove Presto Savings. Open Safari —–> Safari —–> Reset Safari. A window with several checkboxes should appear. All of them need to be ticked, then click Reset to finalize the removal process of Presto Savings.